This course provides all the basic knowledge and extends to give an understanding of more difficult concepts. Lecturer for the course is Corri Baker who has a passion for teaching and learning, and has significant teaching experience at University Level. Access for one calendar year, or until the next March GAMSAT, whichever is longer. 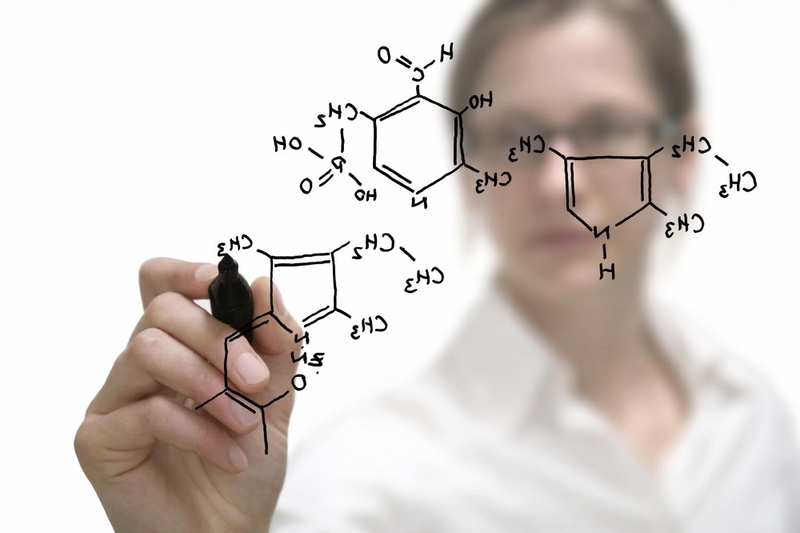 There a a few options when it comes to cbsquared chemistry courses: you can either attend the course in Adelaide or purchase the online course to work on at home, in your own time, at your own pace.. Both the cbsquared course by attendance and the online course are equivalent to a 10 week lecture and tutorial course (similar to a semester of university study). Be the first to review “Chemistry for the GAMSAT: online course” Click here to cancel reply.